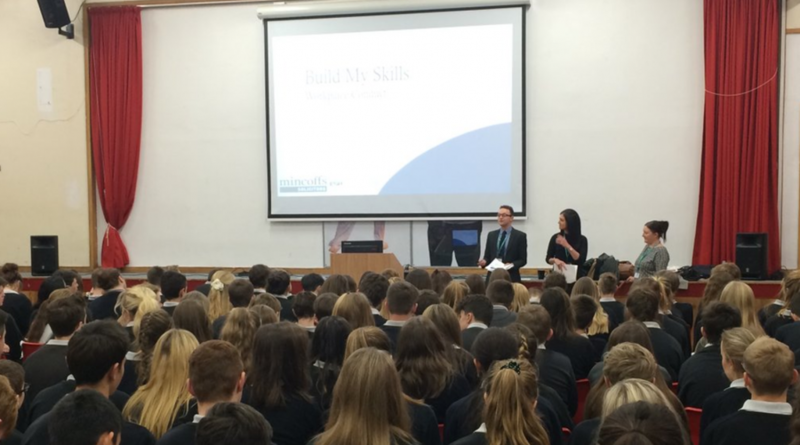 ‘Building My Skills’ is an initiative to help students gain valuable skills and prepare them for the world of work, a partnership between Esh Group and businesses across the North East region helping over three thousand students from twenty five schools. Staff from Mincoffs Solicitors participated in the ‘Building My Skills’ programme, which has received national recognition for its success, bringing real-life, interactive, quality careers information and advice, centred on workplace conduct, equality and diversity to local schools and colleges. Mincoffs staff delivered presentations to year 10 students at three regional school: The King Edward IV School, George Stephenson High School and Burnside and Enterprise College.